On Thursday we celebrated World Book Day. 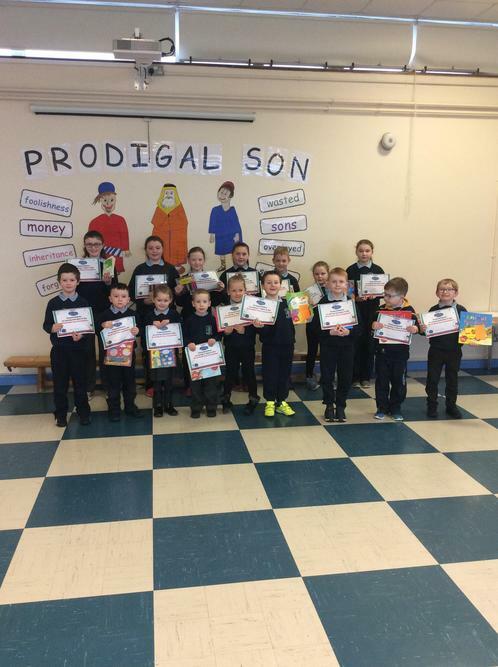 Each class took part in a competition and first and second were picked. Congratulations to all our winners! !